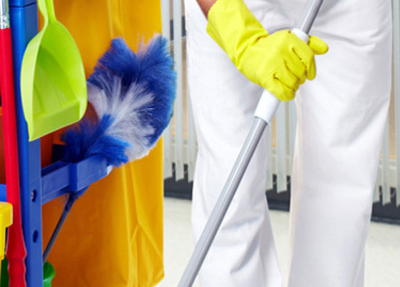 The biggest cleaning jobs require an experienced team that can get the work done on time and within budget. Throughout the Tri-State area, business managers turn to Gateway Building Services Inc. for a full menu of cleaning options and excellent work. 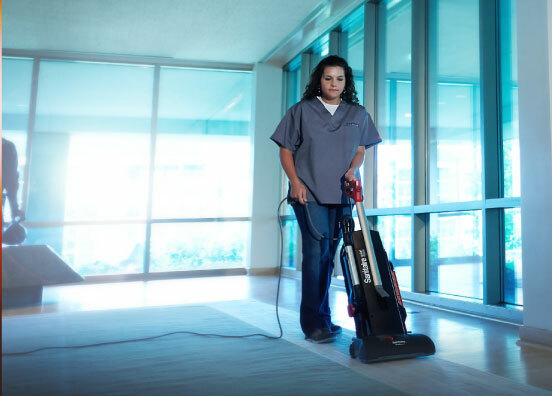 Our janitorial services offer competitive rates while providing exceptional work. With help from our janitorial service, you can keep your attention focused on your customers. We’ll take care of the dirt and grime so you won’t have to. We’ve helped people throughout the Greater Tri-State Area, so call Gateway Building Services Inc. today for your initial free consultation. We’re looking forward to developing a customized cleaning plan that perfectly suits your needs. Are you tasked with managing a commercial space? Keeping your commercial property neat and clean is an integral part of maintaining your facility, improving productivity, attracting and retaining customers. Providing a clean, healthy environment for your students and teachers is an important part of your role as an administrator. You have enough on your plate without worrying whether your school’s clean. Maintaining the cleanliness of a commercial property can be hard work. Instead of handling these chores on your own, let Gateway Building Services Inc. take care of it for you. We take pride in our spotless work. 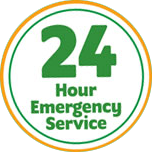 We have punctual and professional crews who won’t stop until your business is ready for customers. Large event venues take a lot of abuse. But a post-game mess is no match for the cleaning professionals at Gateway Building Services Inc. Our team of cleaning professionals quickly and effectively handles even the toughest cleaning challenges, no matter how large or small the venue. 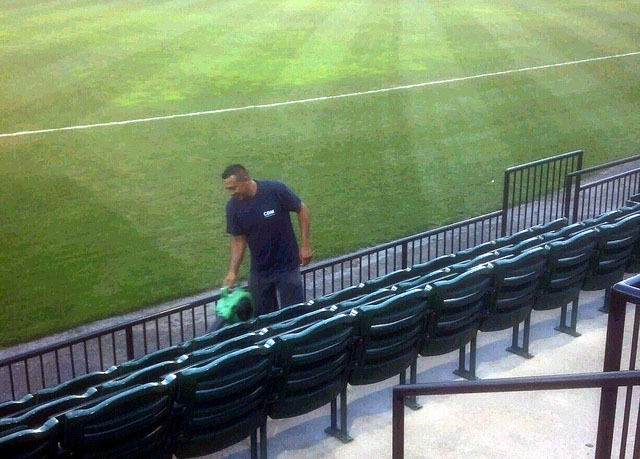 That’s why Gateway Building Services Inc. is the right choice for stadium cleaning service in the Tri-State Area.